Corpus Christi AFT is the premier organization for teachers and support professionals in the Coastal Bend. 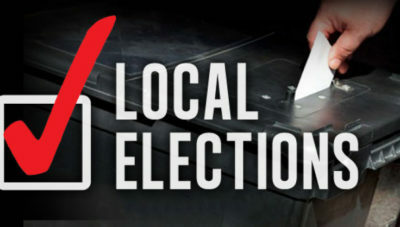 Nominations for the 2019 CCAFT Local Election begin February 4 and close on March 1. For more information, call the office at 361-855-0482. Click on “Read More” to be directed to a digital copy of the nomination form.